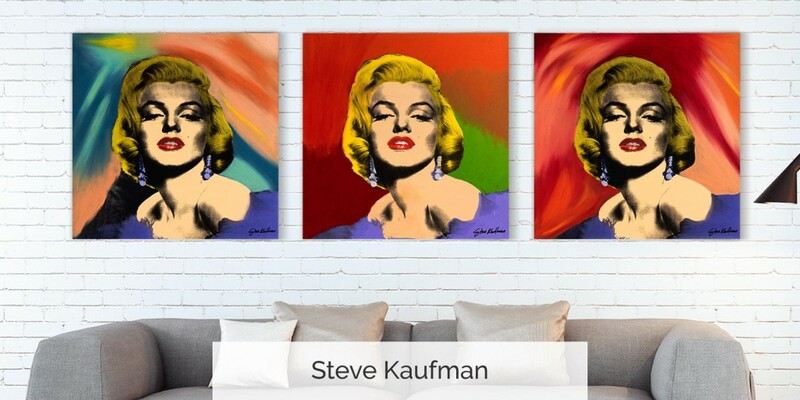 Steve Kaufman Art Licensing LLC provides corporate, advertising, and media clients with access to all vivid art, iconic images, name, and personal brand of pop artist Steve Kaufman. These include recognizable images, celebrity, sports, and entertainment images, currency, and historical figures. 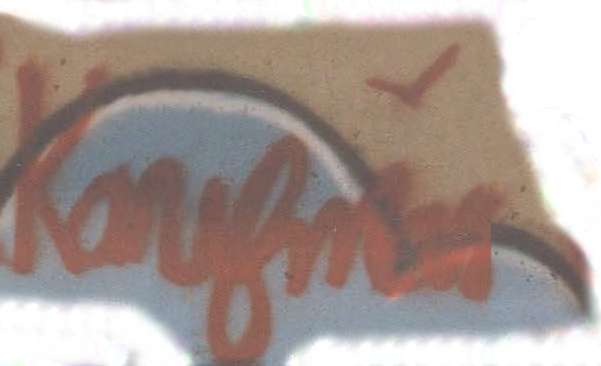 Steve Kaufman Art Licensing LLC upholds the highest standards in image placement and integrity. Click the product images below for purchase information. 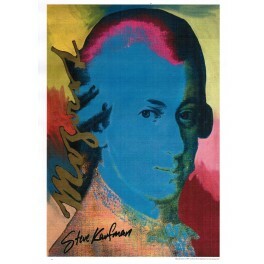 Click here to Learn more about Steve Kaufman Art licensing. 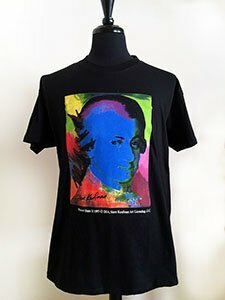 “Mozart State II,” a portrait of Wolfgang Amadeus Mozart created by SAK in 1997, is on permanent exhibit at the Internationale Stiftung Mozarteum, the official Mozart museum and residence in Salzburg, Austria. Steve Kaufman is the first American artist to achieve this honor. The opening night celebration was held July 30, 2014 at the Mozart Residence, Makartplatz 8, 5020 Salzburg, Österreich. This 36.5 x 56.5-inch poster is printed on 100% acid-free fine art paper, heavy stock print from this event. PRICE: $125.00 with shipping to the continental U.S.A. 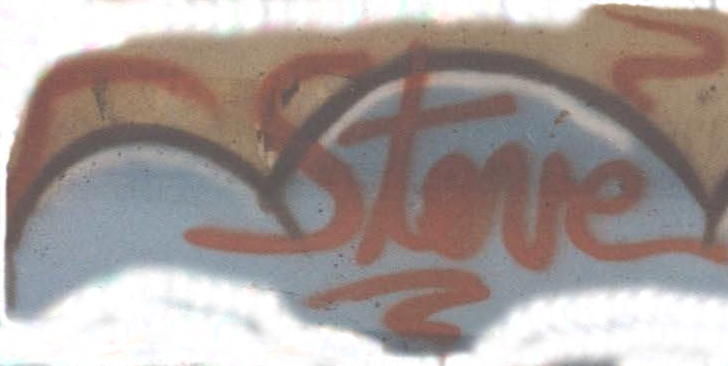 Pop Art in Trieste: Steve Kaufman, August 11, 2014 - September 21, 2014. This was the first official exhibition held following Steve Kaufman's passing. POP ART IS STRONGER THAN EVER, AND CONTINUES TO INFLUENCE CONTEMPORARY DESIGN. Of course, art dealers, collectors, publishers and auction houses agree. They all point out some of the biggest names in today’s art: Clemens Briels, Romero Britto, James Rizzi and Steve Kaufman among others who all work in a Pop style and are typically very successful in the art marketplace. -- Speckyboy Design Magazine, "20 Things You Didn’t Know About Pop Art"